job search monday | Page 6 | Challenger, Gray & Christmas, Inc.
An effective contact strategy takes research, initiative, and accuracy all important ingredients of a successful job search. Research is required to assemble your contact list. Initiative is required to place calls and visit every single person on that list. Accuracy is required because you will need to confirm the spelling and pronunciation of each person’s name as well as his or her title. 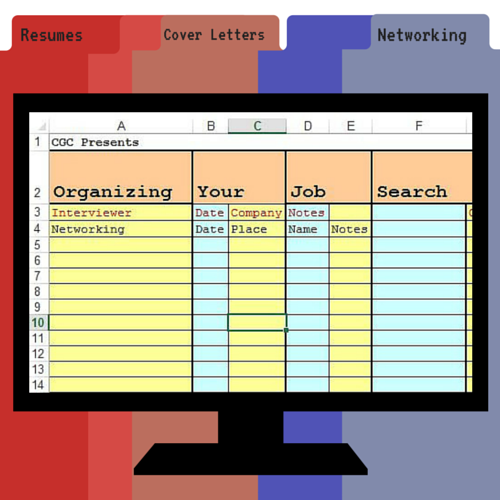 During your job search, you will generate lots of files. If you want to be more productive and keep your sanity, you need to use all tools at your disposal to track resume versions, contacts, cover letters, meetings, etc. 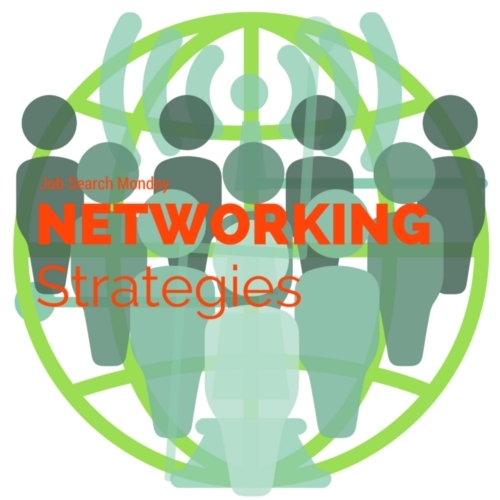 The following are our top ten networking rules that could show you the path to success at your next networking engagement. Remember, the benefits that are reaped from networking are directly aligned to the effort that you put into the process.